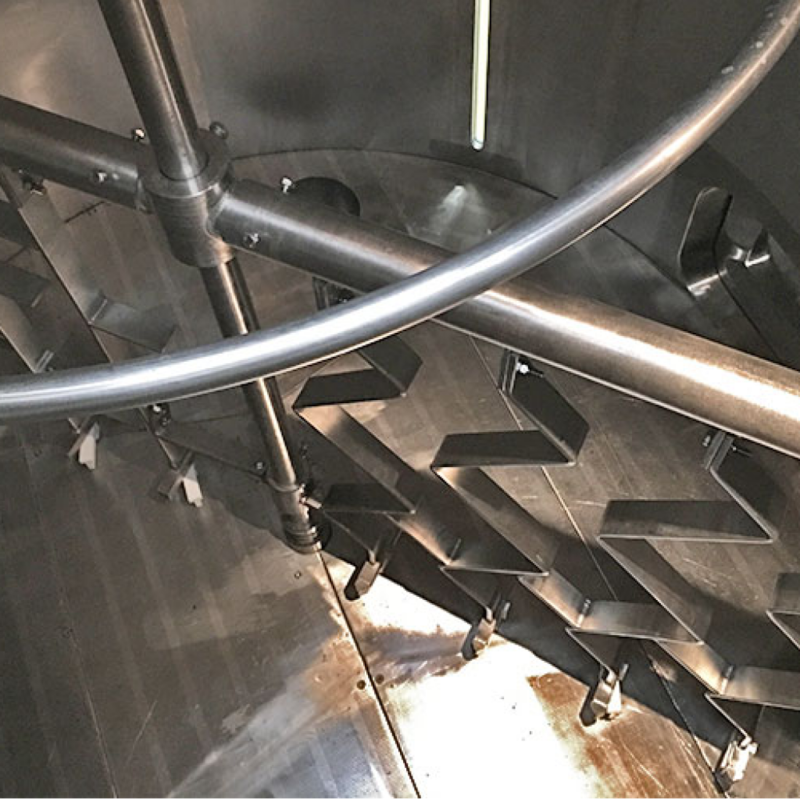 A lauter tun is the traditional vessel used for separation of the extracted wort. 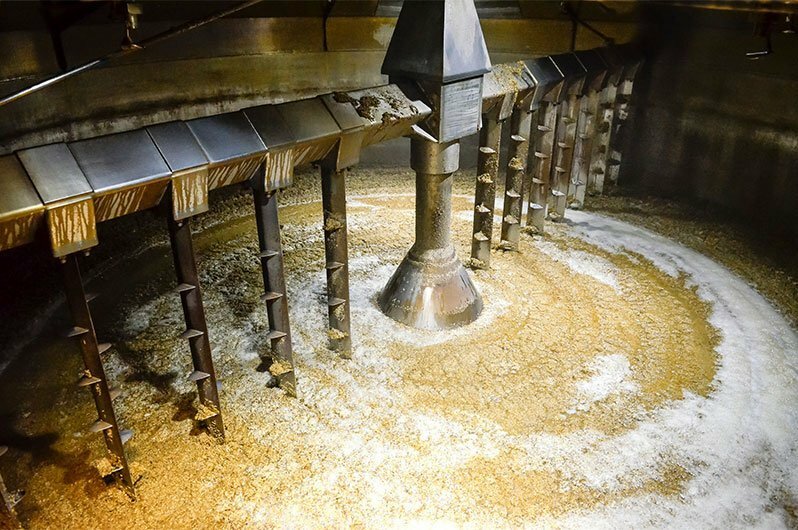 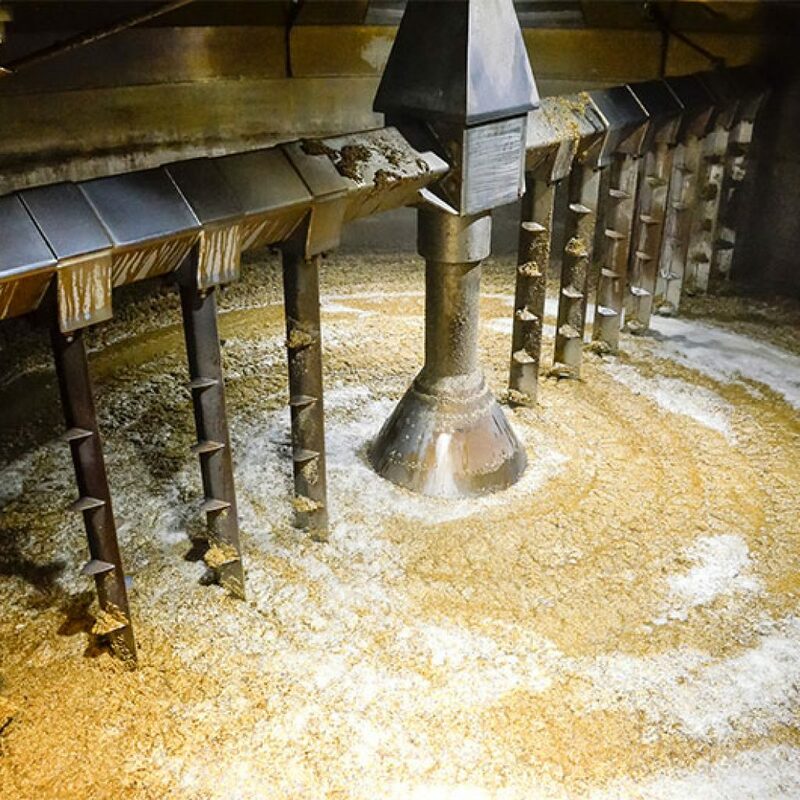 Although the underlying concept on how to operate a lauter turn, advances in technology have led to improved lauter tuns designs that are able to carry out the extraction of the sugars from the grain at a rapider speed as well as collect a more complete product. 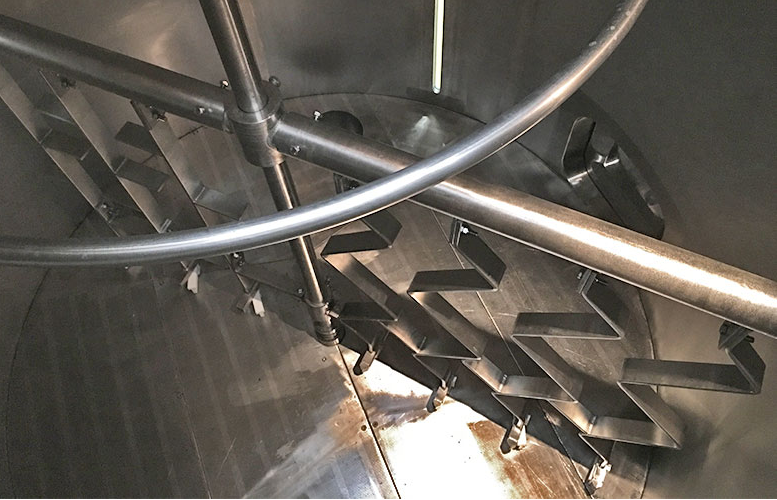 A lauter tun has a thin false bottom containing slits that enable the vessel to hold back any solids therefore allowing only liquids to pass through. 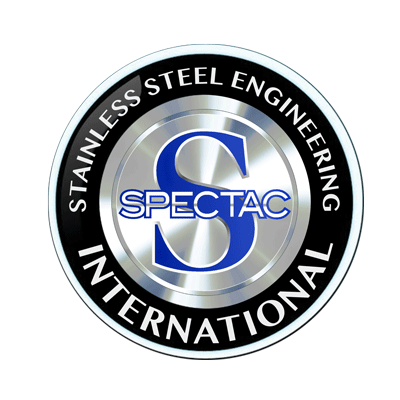 Spectac International can manufacture lauter tuns for any company that is operating in the beverage industry.